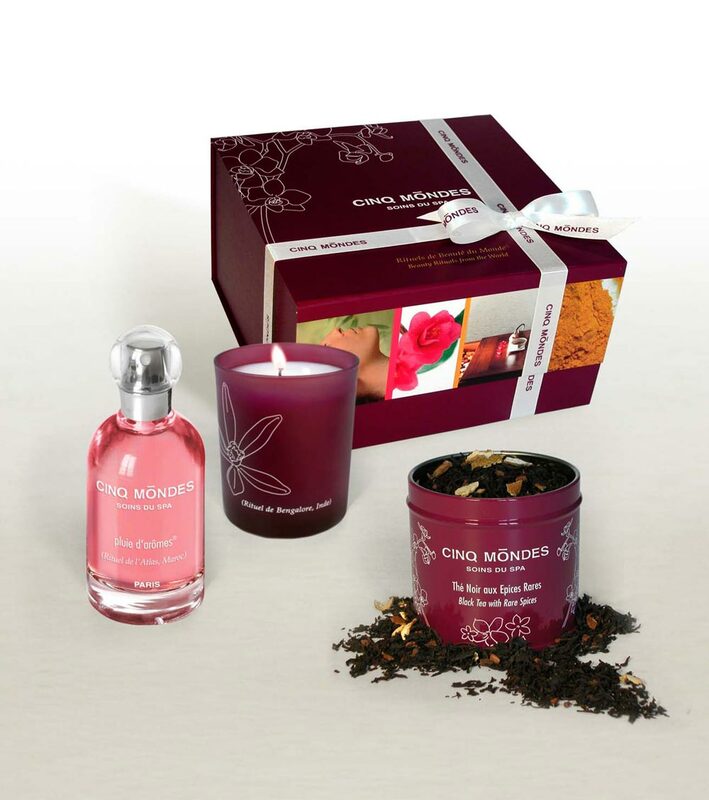 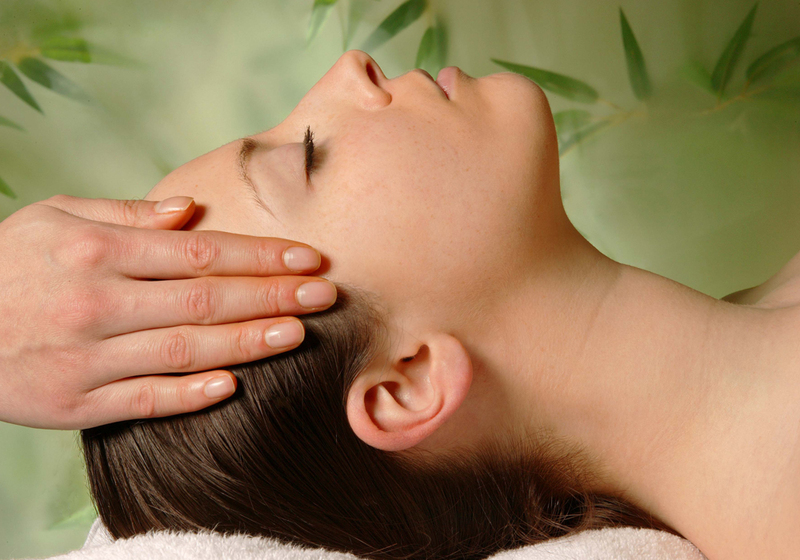 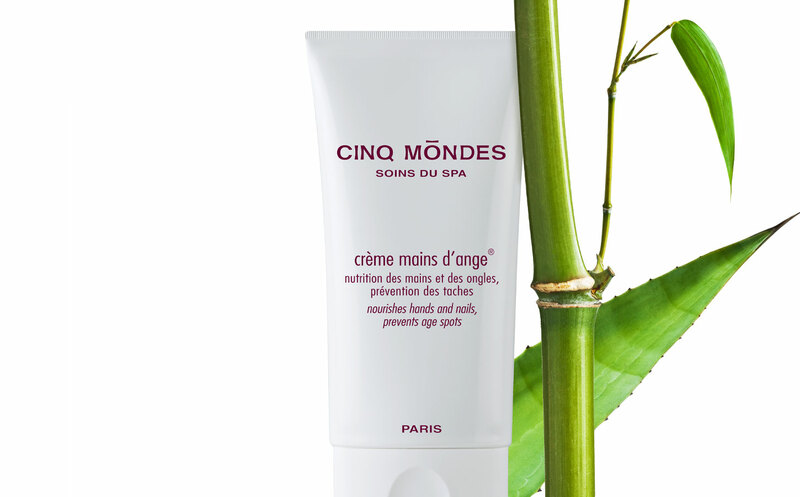 This brand was born in 2001 out of the passion of its owner for massages and ancient beauty rituals of Asia, North Africa, Brazil and Polynesia. 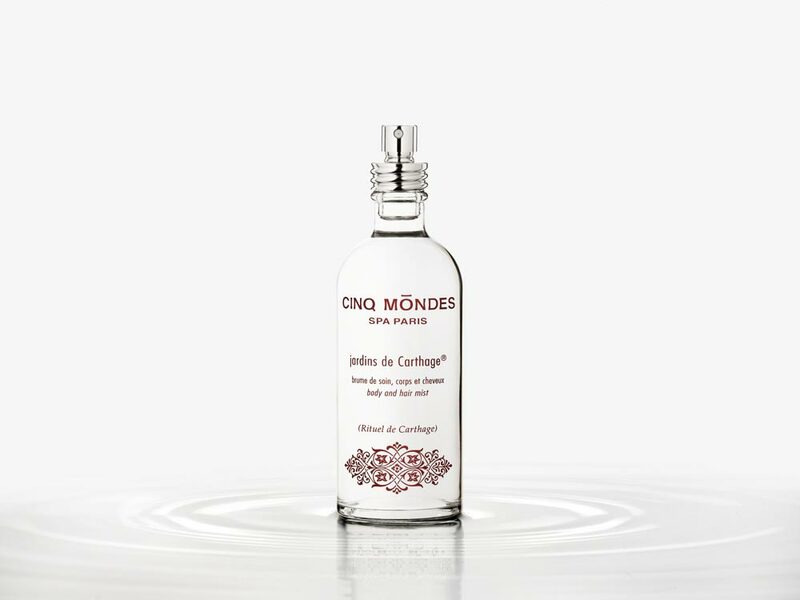 The Aromacology line blends the sciences of aromatherapy, chromatherapy and essential oils in candles, bath oils and perfume mists. 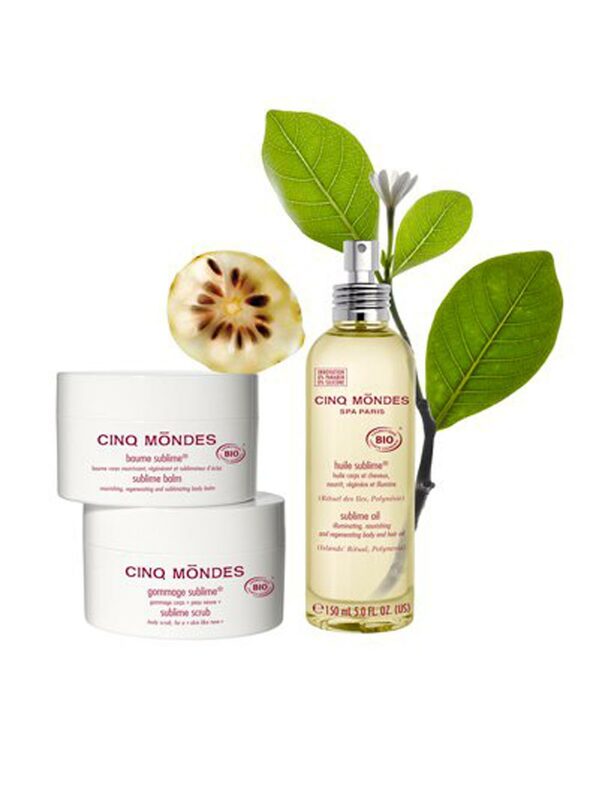 All products use the power of active plant based ingredients used in traditional remedies while unique fragrances convey energy benefits to mind and body. 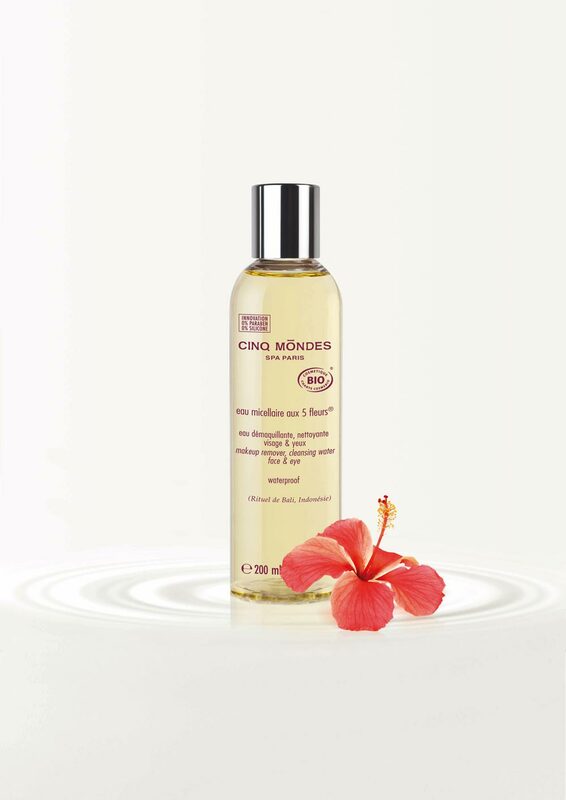 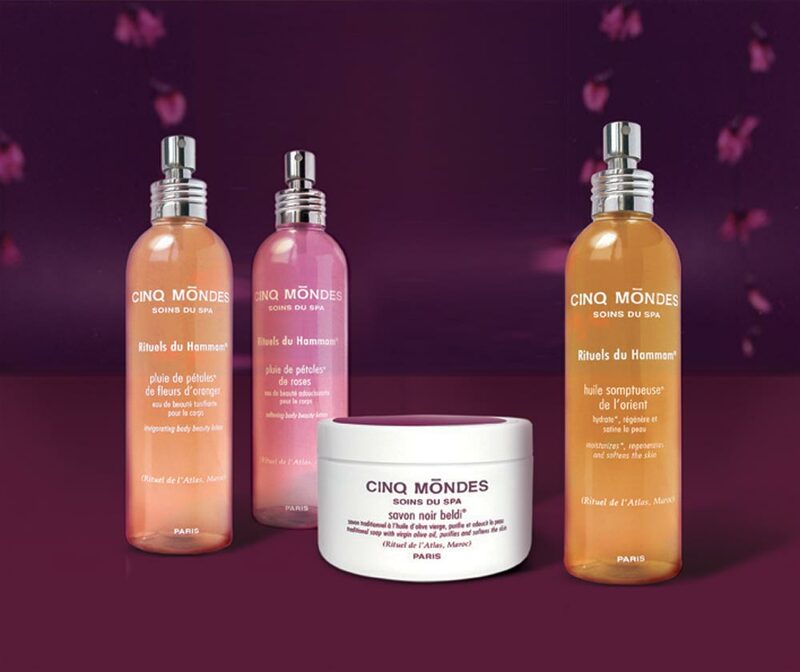 CINQ MONDES has been highly awarded by the hospitality industry and stands on an international network of more than 600 franchised and independent spas. 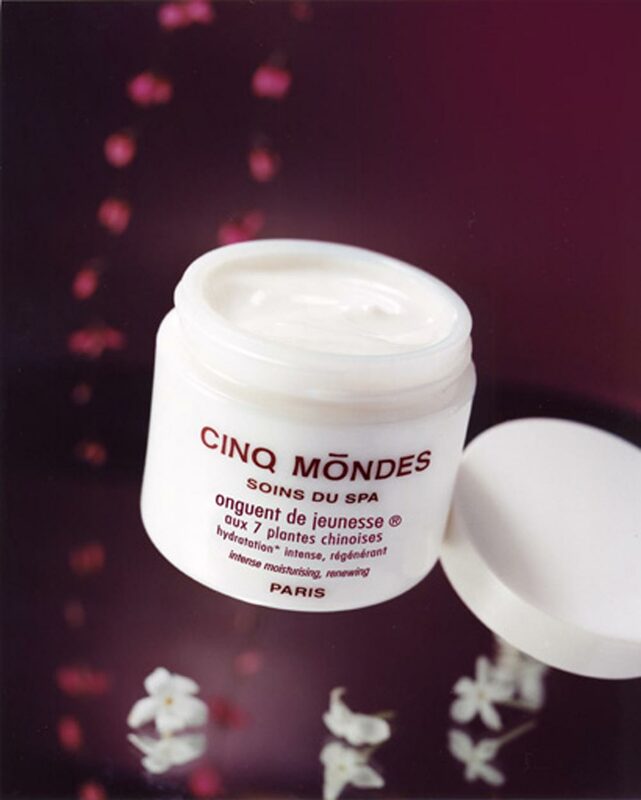 The latest award was granted to So Spa at Sofitel Grand Amsterdam, Cinq Mondes Spa partner, for the “best luxury hotel spa in Netherlands”. 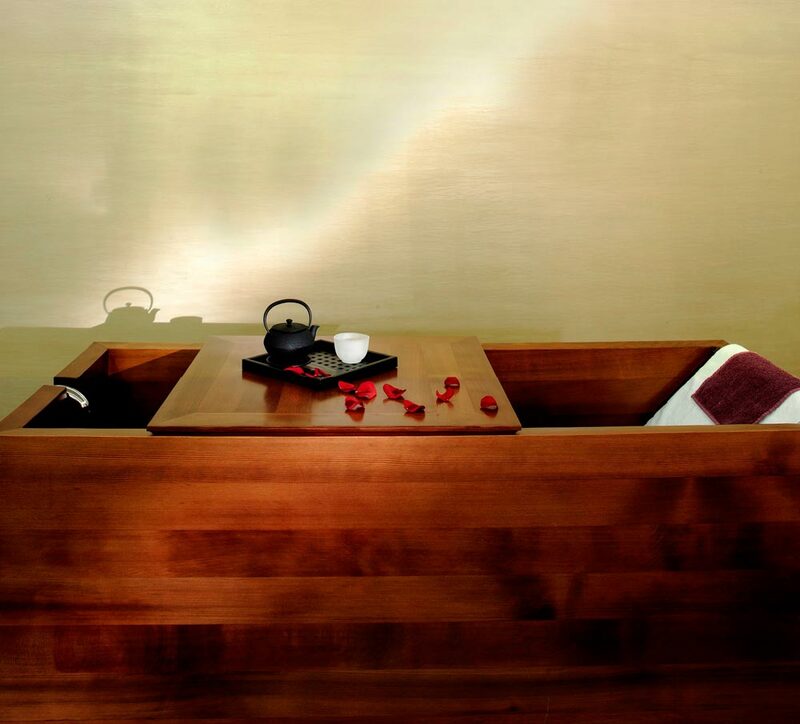 Authentic treatment protocols originated from ancestral traditions and realized with a sense of ceremony, like Ayurveda body massage, Balinese massage, Ko-Bi-Do face care & massage, Taoist face care & massage treatments that compose an unforgettable sensorial journey for the discerning spa goer.